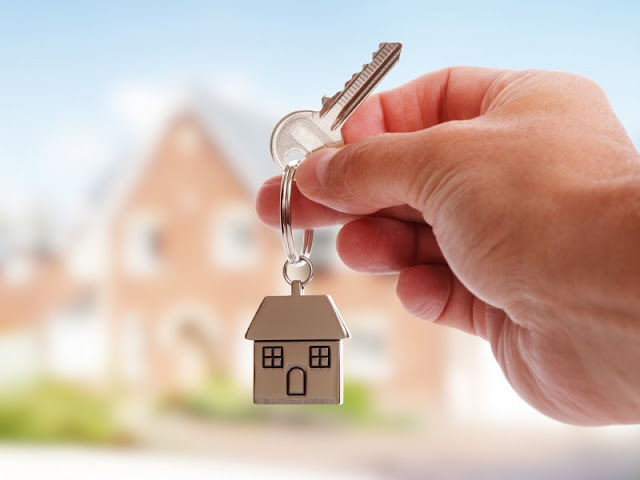 Becoming a landlord is a great way to make money. But there are also costs and financial responsibilities that shouldn’t be forgotten about. Here are the main financial obligations to be aware of. There are a couple of different types of tax that you need to be aware of as a landlord. They are income tax and capital gains tax; these are the two types of tax that you have to pay. The income you receive from your rental properties will have to be added to your other forms of income and taxed as normal. On top of that, you will have to pay capital gains tax when it comes to selling the property. If you are not planning to sell the property, you won’t have to worry about this right now though. It only applies to homes that are being sold and are not the home that you actually live in. When you have a home that you want to rent out, you need to find a suitable tenant. Paying for adverts to find someone to rent the property does cost money. And you shouldn’t forget about this. You will have to think about which way of finding a tenant is the best one for you. You might think that you can lower costs by simply advertising on the internet. But you might not reach people as directly when you do this. You should consider using a property management company to find suitable tenants with good references. Companies like Froerer Real Estate can help you with this task. It’s not just bad tenants that you have to spend money on. Even the best tenant will experience problems with their home. And those problems will require you to spend money to put them right. As the landlord, you are the one that has to cough up the cash to keep the place functioning. There are also the small upkeep and maintenance jobs that any homeowner has to take care of. For example, light bulbs always need changing, and fixtures need upgrading after a while. Over the years, these little expenses will add up, so you need to factor them into your budgets. Before your property is safe and eligible to rent out, it’s up to you to make sure that it is completely safe. If it’s not safe, then you will be the one who will be held responsible if something does go wrong and someone gets hurt. When it comes to the safety of your tenants, it’s not something that you can afford to be dismissive of. First of all, you are obliged to make sure that any gas or electrical appliances fitted in the home are safe to use. Then you have to think about the issue of fire safety. Everything in the home should as safe from the risks of fire as possible. And you will also need to install the right alarms and other fire safety features. These things all cost money, but you have to take care of them.